Students in Ann Arbor Public Schools have more classmates this year. Preliminary numbers indicate efforts to boost enrollment are working. 89.1 WEMU's Andrew Cluley reports on preliminary enrollment numbers that show a jump of over 400 students at Ann Arbor Public Schools. The numbers aren't finalized until the official count day on October first, but about 17,000 students are attending Ann Arbor schools this year. That's an increase of 425 students, and the per-pupil funding that comes with them. Superintendent Jeanice Swift says careful monitoring over the summer allowed the district to have teachers in the right spots to avoid overcrowded classrooms. "I would say other than just a couple of class sizes in a very, just one or two spots, we've not had to do a whole lot of adjusting since school has started," she says. Swift says she's excited that the increase includes about 200 additional kindergarten and young Five students who the district hopes to keep throughout their school career. She has also heard that some in the community are waiting a year to see how some of the district's new programs work. Swift believes this will continue the upward trajectory for enrollment and continue to offer budget relief. A more in-depth presentation on enrollment, including a breakdown of schools of choice students is expected after count day. This week Ann Arbor Public Schools fired two teachers and one assistant principal because they failed to renew their certifications. The head of Ann Arbor's teachers union says the certification requirements are fair and reasonable. 89.1 WEMU's Andrew Cluley reports on the president of the Ann Arbor Education Association's thoughts on teacher certification requirements in light of a pair of Ann Arbor teachers being fired for failing to renew their certifications. 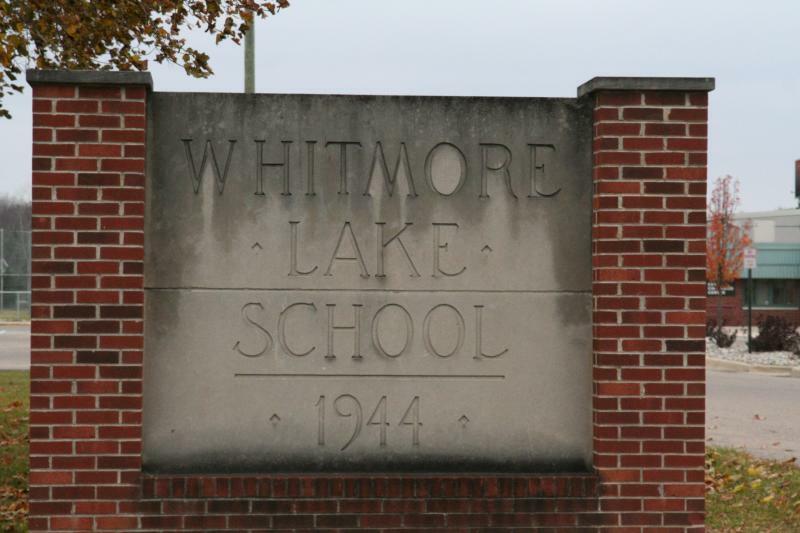 What could be the final year for cash strapped Whitmore Lake Public Schools is underway. In November voters in Ann Arbor and Whitmore Lake will decide if annexation plans move forward. Whitmore Lake residents still have lots of questions. 89.1 WEMU's Andrew Cluley reports on questions Whitmore Lake residents have about the possible annexation of the school district by Ann Arbor Public Schools. Ann Arbor Public Schools have rolled out a variety of new initiatives this year. Many of the changes are a result of last year's Listen and Learn tour by Superintendent Jeanice Swift. The new STEAM at Northside program's different approach to education has resulted in an enrollment spike. 89.1 WEMU's Andrew Cluley reports on the new STEAM at Northside program.